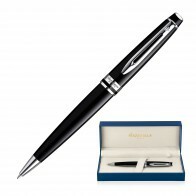 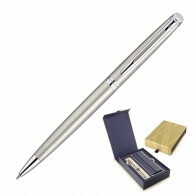 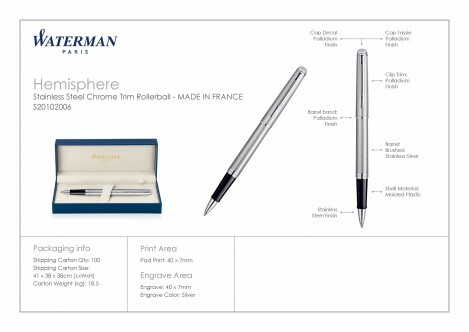 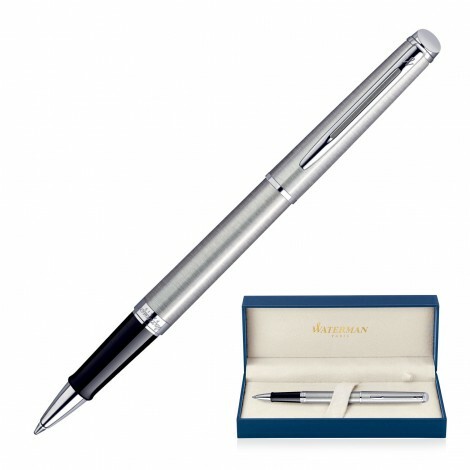 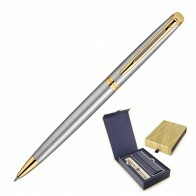 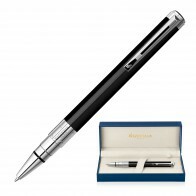 Promotional pens don't come any more stylish and classy than the Waterman Hemisphere Rollerball Pen. 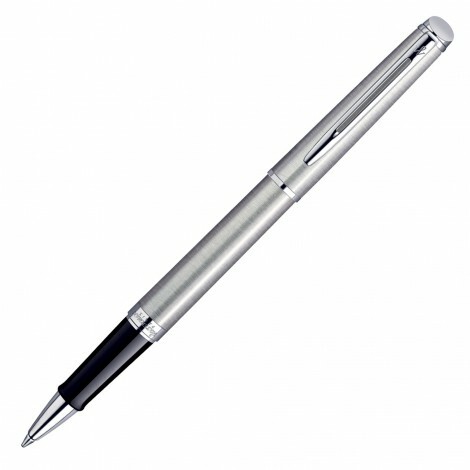 Engraved in silver colour with your client's brand or personalisation, or pad printed with your client's logo on the cap. 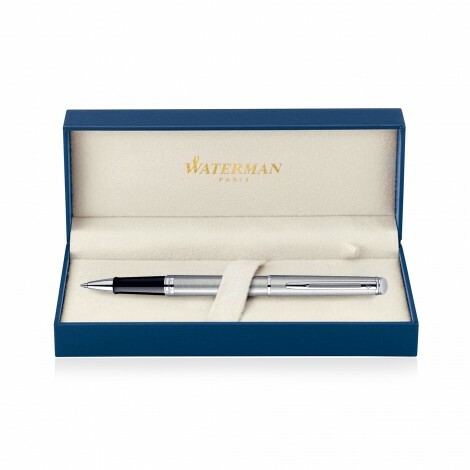 Equipped with the ultimate smoothness of quality engineered blue rollerball, this Stainless Steel Waterman precision writing instrument with chrome trim will guild your client's gift with timeless elegance.